With the RAMDO software, companies will spend less money up front to produce a better product, protecting against warranty concerns and strained customer relationships. 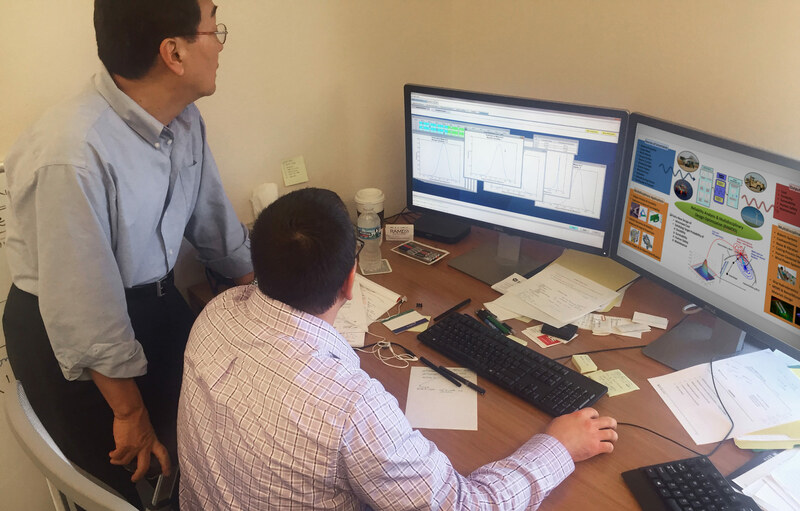 As CAD and CAE tools advance, the simulation-based design process is often used to obtain an optimum design, prior to prototype development, to reduce product development cost. However, a design that is deterministically optimized without inclusion of manufacturing and operational uncertainty will most likely be only 50% reliable. RAMDO will be a game changer; it increases the reliability and robustness of optimized designs for better products and customer relationships, and reduced maintenance and warranty costs. Perform RBDO using Monte Carlo simulation, surrogate modeling methods, and stochastic design sensitivity. 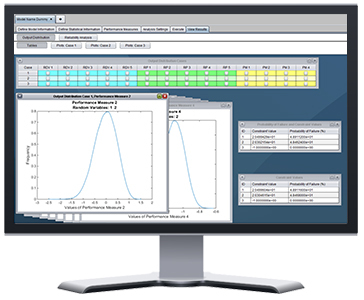 Perform inverse reliability analysis and RBDO using design sensitivity of performance measures provided by the simulation solver (or user). Provide best fit distribution types and parameters based on the user provided input data. Reduce dimension of RBDO problems using efficient and effective variable screening method. Generate response output distribution using Monte Carlo simulation and surrogate modeling methods. Provide an optimum design which yields maximum robustness while satisfying target reliability of performance measures. Provides user confidence in the RBDO optimum design that meets the target reliability in the presence of insufficient input data.